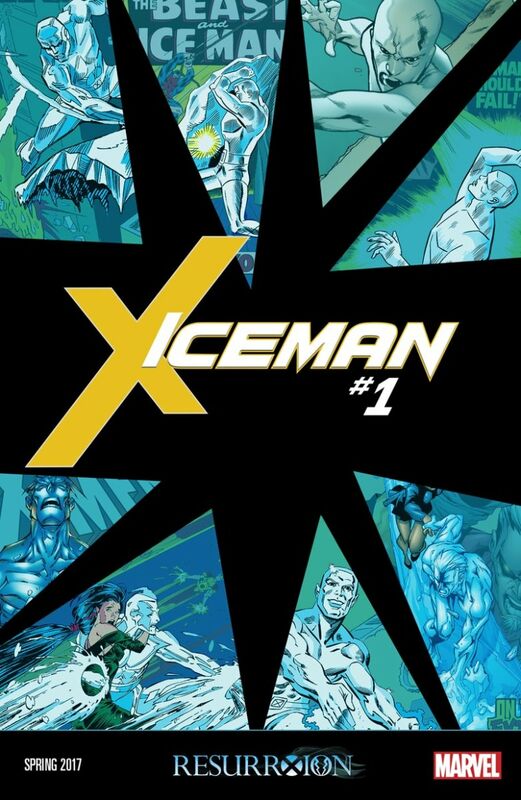 Just a few years after the character came out as gay, Iceman, also known as Bobby Drake, will be getting his own comic book series. Marvel's series "ResurrXion" will be the next brand of comics being released for the X-Men, which is expected to hit comic book stores in the spring of 2017. Iceman was outed in "All-New X-Men #40" when mind reader Jean Grey confronted him about his sexuality. It is still unclear whether or not Iceman's sexual identity will be further explored in "ResurrXion," as details surrounding the series are still unknown. Although his orientation was a relatively recent revelation, his status as one of the original X-Men and his many appearances throughout television and film make Iceman one of the most famous LGBTQ superheroes today. The very first LGBTQ superhero in Marvel's history, Northstar, was also part of the X-Men, and while his sexual orientation was hinted at in the early 1980s, it was not until 1992 that the character finally came out. Since, then, other characters in the comic book world have come out as LGBTQ, including Batwoman in 2006, Green Lantern in 2012 and Catwoman in 2015.